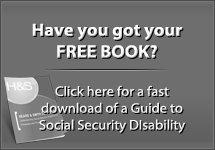 You know more than anyone how important your disability case is for you and your family. You are trying to replace your income with a disability check because you can no longer work due to your medical problems. 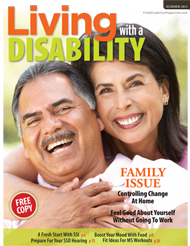 Your ability to take care of yourself and your family is in large part tied to the outcome of your disability case. Lawyers who represent people filing for Social Security Disability benefits get a fee that is usually just 25% of the back-pay award. Disability lawyers get nothing from your future monthly checks, just a portion of the back-pay. Their fee could range from zero to a $6,000 maximum fee. 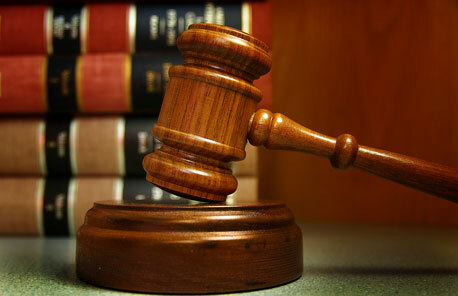 If your attorney makes a maximum fee then your 75% share of the back pay would be $18,000 or more! The fee may sound like a lot, but typically a disability lawyer does work that far exceeds the value of their fee. After all, they can help you get a fresh start on your future. 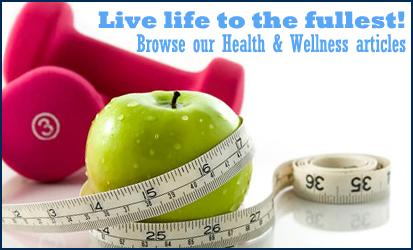 What is it worth for you to have health insurance and a monthly benefit check? 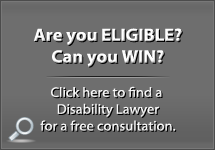 Hiring an experienced disability lawyer will greatly increase your chances in winning disability benefits. Even though the fees for a disability attorney are reasonable, some claimants will still want to file for their benefits on their own. Filing at the initial application, or even the reconsideration level is a bit difficult for people doing it the first time. In fact, there are things you can do in your initial applications that can become a problem at the hearing level when ALJs will scrutinize your forms completed earlier in the process. Taking a chance and starting out without representation is risky, but representing yourself at a hearing, or even worse, using a friend or family member to represent you in a hearing, could turn into a disaster and be part of the reason why you get denied. 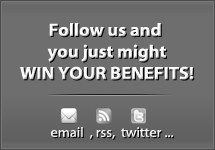 The Administrative Law Judges (ALJs) who conduct Social Security Disability hearings for the Social Security Administration (SSA) are generally nice to unrepresented claimants. But the first thing they must do to an unrepresented claimant is to warn them that they should not do the hearing without representation. When the ALJ advises you to get representation they mean experienced representation. If you are facing a disability hearing and you are considering someone who has never done it before you should think about all the potential problems they may encounter, and what the consequences mean for you if you get denied. Consider the preparation necessary to get ready for a hearing. Consider the experience a lawyer would bring with the entire process, their confidence with the necessary legal arguments, and their familiarity with ALJs. Your disability claim is too important to entrust to just anyone, especially someone who, regardless of their good intentions, just doesn’t have the experience or skills necessary to confidently guide you through the process. It’s ok to bring a friend or family member along with you to your attorney’s office for moral support, or even to help you plan your case, but don’t make a choice that could hurt your chances of winning your benefits. 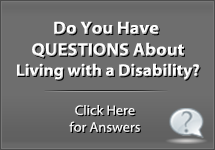 Previous post: What Happens at a Social Security Disability or SSI Hearing?